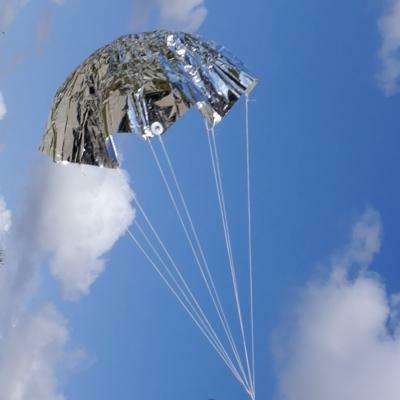 Silver Sport 'Chutes are made of bright, approx. 3/4 mil thick metallized polyester and come with reinforcements, pre-cut shroud lines, snap swivel and instructions for assembly. Great for most smaller sized/lightweight model rockets.